Nothing strikes fear in the heart of a knitter more than a dropped stitch. Learn to pick up a dropped stitch and repair your work easily with the use of a crochet hook. 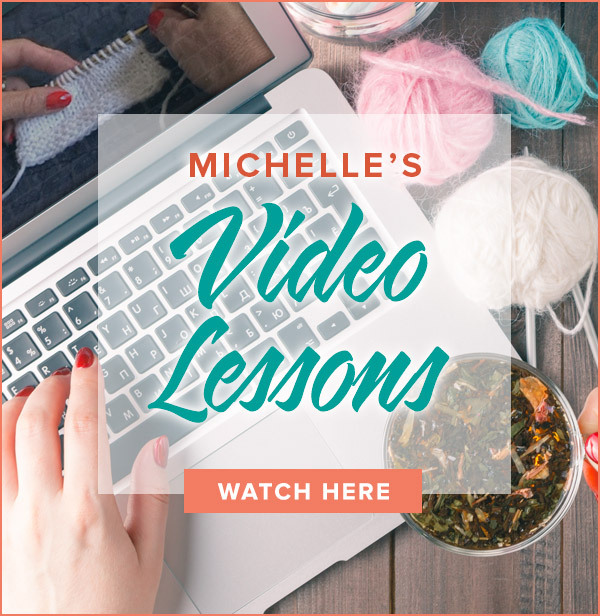 This simple technique will save you time and turn you into a fearless knitter! Treat one row (or dropped stitch)as a purl stitch and the next as a knit stitch. Pick up the bars in the dropped stitches in each row alternating between these two stitches. I will have to film this in my next batch of videos. How to fix dropped garter stitches…help,!! Another quick thanks for this video. Your videos help me expand my knitting abilities and therefore my projects possibilities 🙂 I was afraid and clueless about picking up the dropped purl stitches in my project but your video shows me the way! Wow! I had absolutely no idea that was even possible. Thank you. It looks easy enough but hopefully I won’t ever have to try it (thanks to your fabulous lifelines tutorial)! Thank you for your marvelous videos! 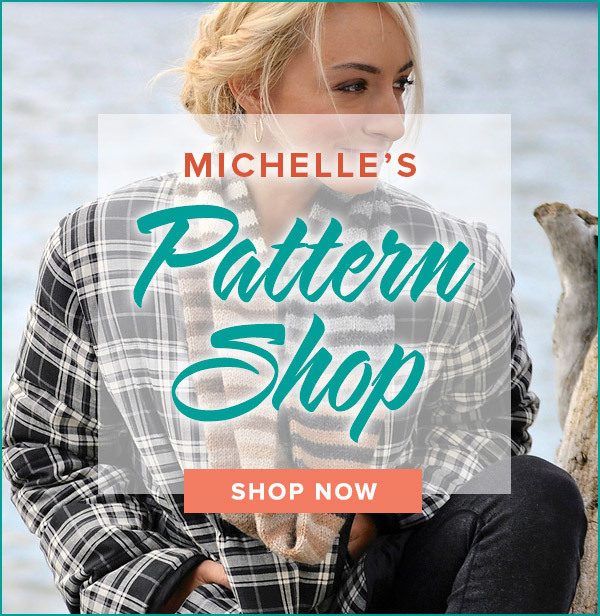 I have learned so much from them, and they truly aid me in being a happy knitter!! Good grief, Michelle! I have been picking up dropped purl stitches incorrectly all along! Thanks for the tutorial. I am running so far behind on my panels. I feel really bad, but I’m doing the best that I can. I absolutely LOVE this website!!!!!!! Any problem I have can be solved here. My daughter gave me your address and I have passed it on to many, many frustrated knitters. Thank you, thank you– you are the greatest and you make everything so very clear with your easy to follow directions. You are my personal and always available knitting tutor!! Thank you again for showing the way oh great master.. Thank you for the video – I’m now feeling fearless!!!!!! lol!